Our mission is to support and promote the research, teaching and application of genetics. Founded as a Learned Society in 1919 our membership includes most of the UK's active professional geneticists. Join now and keep up to date with recent advancements in Genetics. Our meetings, conferences and workshops cover a variety of intriguing and essential topics, from Genetics to Genomics. The journal Heredity is the official publication of The Genetics Society. We produce a newsletter twice a year. Keep up with the latest news from The Genetics Society. 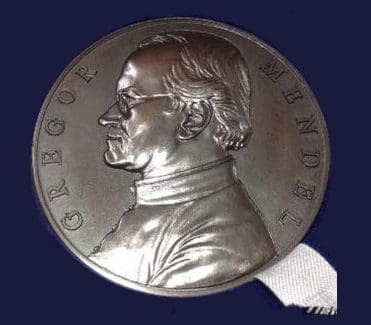 Every year the genetics Society awards various named Medals and, in conjunction with The University of Birmingham, The Sir Kenneth Mather Memorial Prize. Welcome to the Genetics Society, dedicated to promoting research, training, teaching and public engagement in all areas of Genetics.